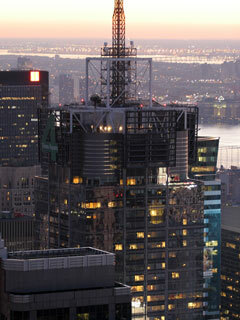 Conde Nast building – the view from Top of the Rock – observation deck atop GE building in Rockefeller Center. 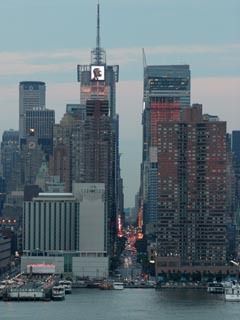 Conde Nast building and 42nd Street, the view from Weehawken. 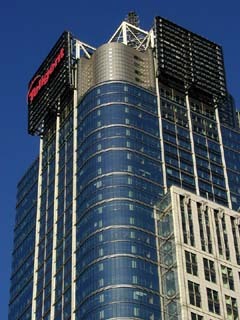 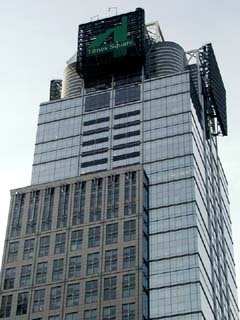 6 August 2005. The view on Conde Nast Building from 42nd Street. 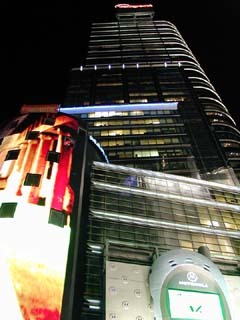 The view on Conde Nast Building from Times Square at night. 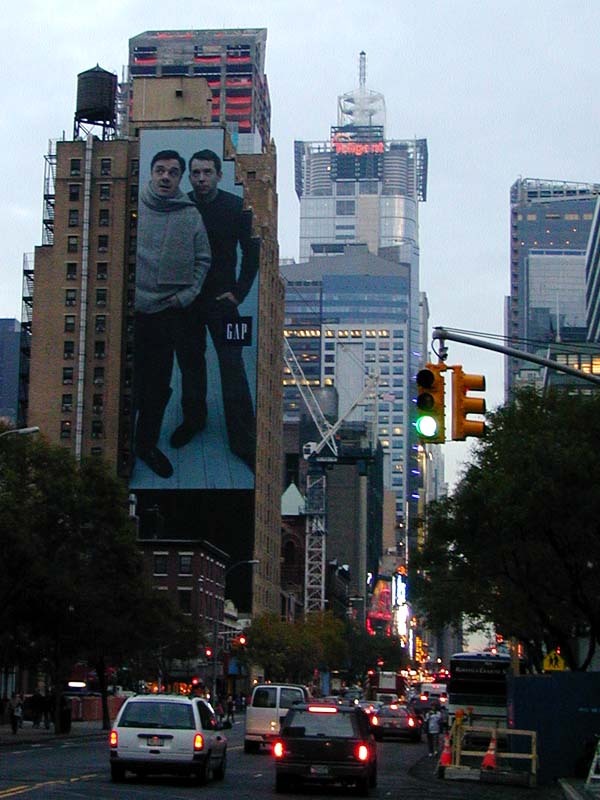 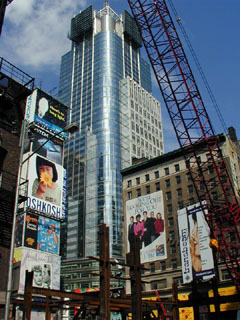 The view on Conde Nast Building from the corner of Broadway and 42nd Street. The view from 41st Street just off 7th Avenue. 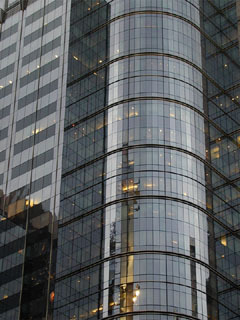 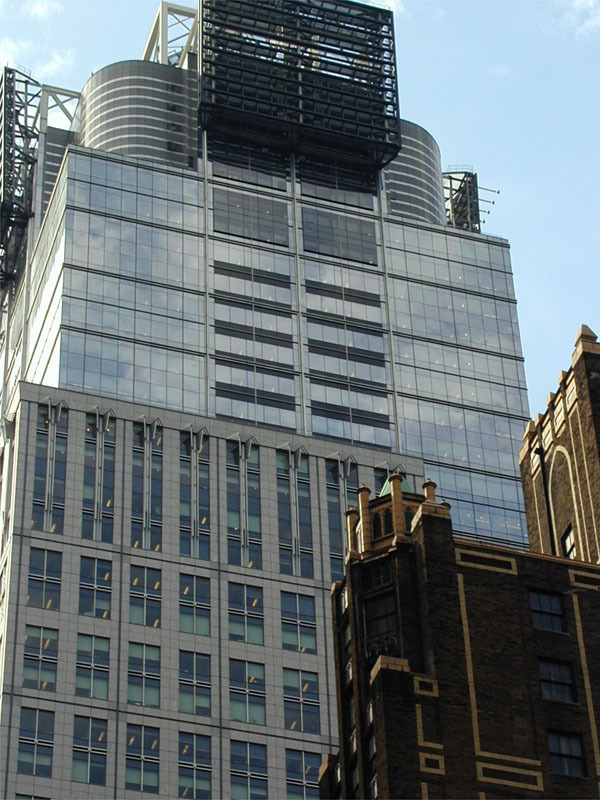 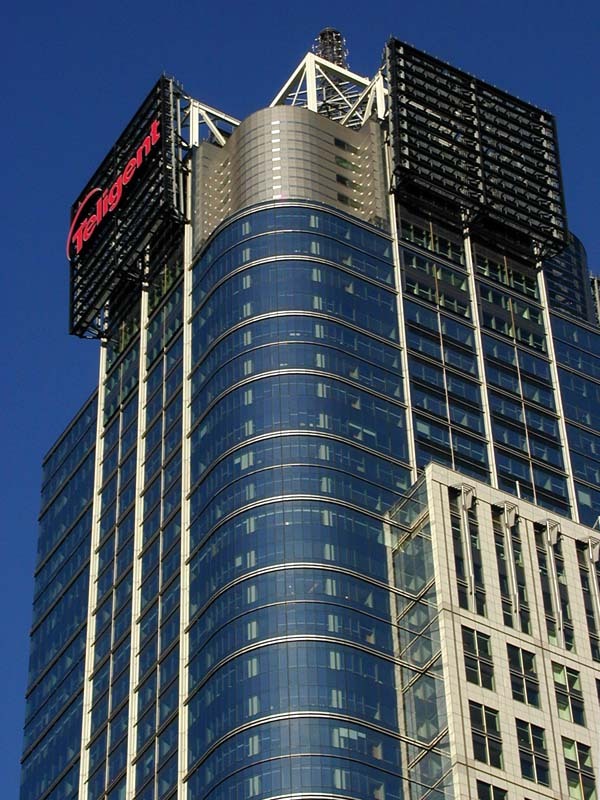 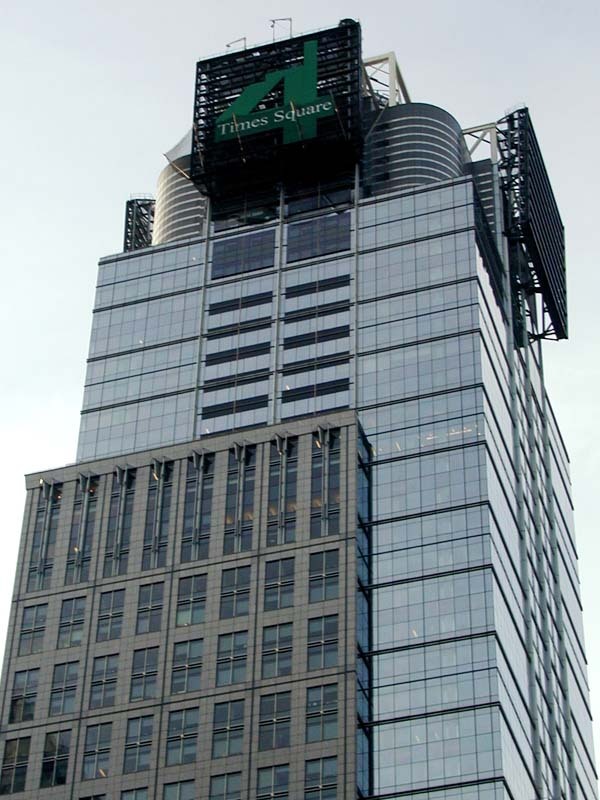 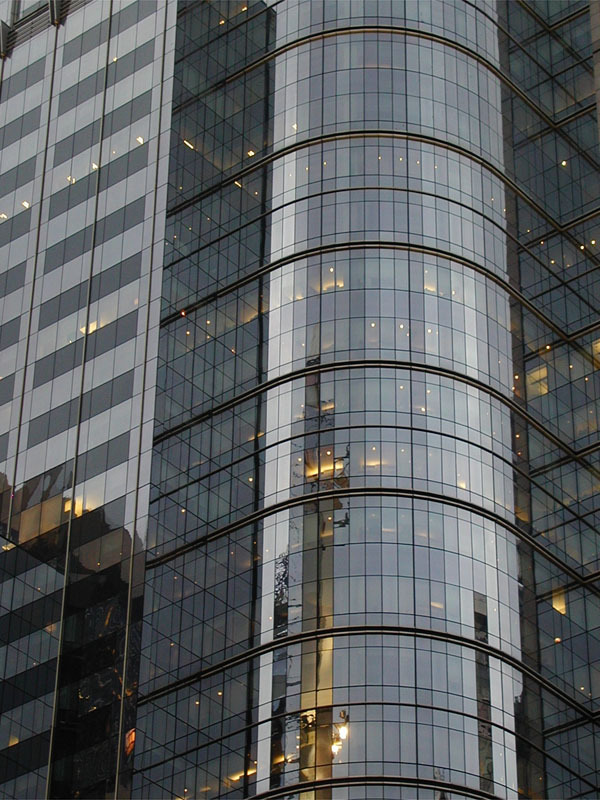 Ernst & Young national headquarters at 5 Times Square is going up. 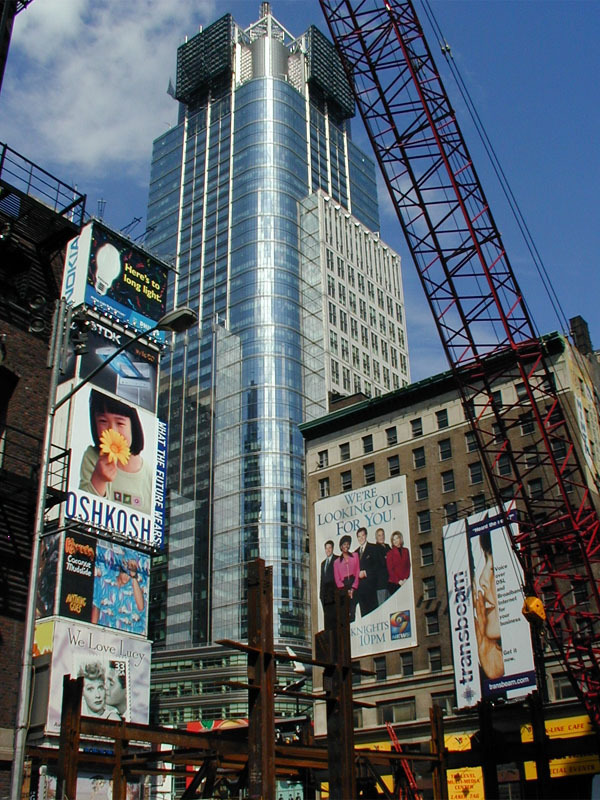 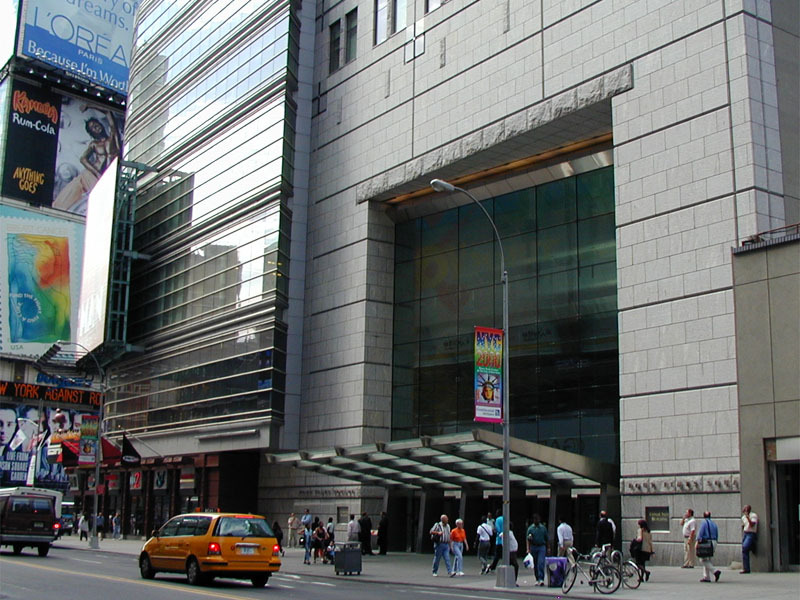 The 42nd Street entrance to Conde Nast Building.